Advances in data analytics and Google’s frequent algorithm updates are allowing for ever more precise PPC advertising. One of the best approaches that help you analyze your channels and tailor your PPC marketing campaigns is using attribution models. 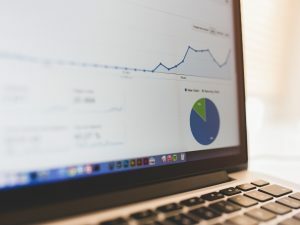 PPC attribution models are a set of rules that define how the credit for conversions is distributed among your digital consumer touch points. 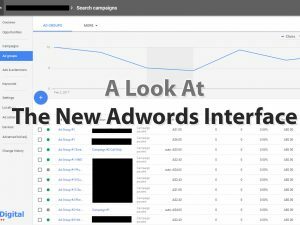 When you change your attribution model in your AdWords dashboard your analytics repopulate with updated data. This gives you a new perspective by reassigning the weight to different touch points along the consumer journey. 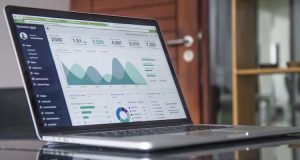 Your attribution model should be tailored to your goals and how your customers interact with your business. The goal of PPC attribution models is to give the right amount of credit to each click so you know which of your marketing channels are delivering. 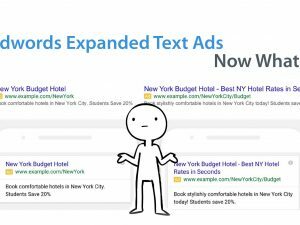 Using PPC attribution models gives you insights into what keywords, types of ads, and PPC marketing campaigns are contributing to your bottom line, even if they are not bringing direct conversions. One of the most used PPC attribution models is the Last Interaction model that gives all the credit to the last click. But just like the First Click model, it is oversimplified and often undervalues important touch points. You should use the model that best explains your specific marketing efforts and campaign structure, and assigns conversion credit accordingly. The Last Interaction model is used often because it’s easy to measure and is closer to the final result. But it is often too simple of a model to explain a more complex marketing funnel. This model gives all the credit to the last click that leads to the purchase but very few companies can explain their marketing campaign with one click. A more integrated model that allows you to reach visitors early on and improve your bidding strategy and remarketing usually works better. For example, if you sell cakes and have posted a blog post about types of cakes according to the occasion. A visitor finds your post organically, then they download your price list, later you send them an email with a coupon, then just before their birthday they click on a Facebook ad, and lastly go directly to your site and order a cake. This model will give all the direct purchase, while you have put so much work in the touch points that precede it. If your campaign is more homogeneous and consists of mostly direct traffic then this model fits. In the cake shop example, this attribution model will give all the credit to the Facebook ad. Even if your lead left Facebook and went directly to your site this model would still give credit to the Facebook ad because it is the last non-direct touch point. 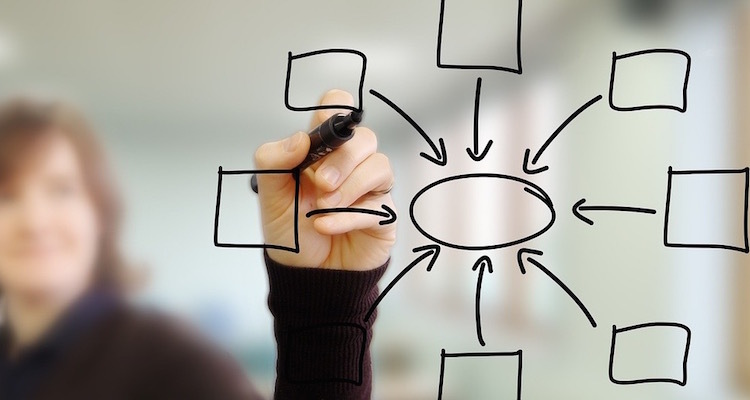 This model also oversimplifies the complex marketing efforts that go behind a campaign. Depending on your goals your marketing efforts can include content, PPC ads, video, and email. The right attribution model aligns with your campaign and can help you pick better keywords and improve your bidding. In this case, all the credit will go your last AdWords click, ignoring all other touch points that may come before or after. This model works if your campaign runs mostly AdWords ads and you get most of your leads from PPC ads. Here the first click gets all the credit and all other interaction along the consumer journey, that contribute to lead nurture and final sale are not credited. First click attribution is very growth oriented and can fit certain business models where the purchase cycle is very short. An example could be a site that sells seasonal products like Halloween mask. The buyer is looking for a mask, sees a banner ad or a pop-up, clicks it and finds the product there are looking for. They may not buy it right away but return directly to the site later and make a purchase. In this case, First Click attribution model works because most of your leads come from search engine marketing and your consumer journey is relatively short. The linear attribution model gives the same amount of credit to all buyer interactions. This model is said to undervalue key touch points and over value minor touch points. That is certainly the case if used for the wrong marketing campaigns. But if you are running a highly controlled campaign this model can be quite accurate. In the cake shop example, if you attract leads with blog posts, they download a lead magnet, you send them an email with a coupon and they later click on an ad or go to your site the linear model can fit well. This is because at each touch point you are nurturing the lead towards buying a cake. So every touch point serves a purpose. This attribution model can be very efficient even though it over values the last touch point. It is based on weighted attribution as the clicks closer to conversion are given more credit than the clicks that happen further back in time. It offers very good analytical data in situations where your PPC efforts are focused on the Decision Stage of the buyer’s journey. For example, if your lead read you blog, followed you on Facebook, and visited your site but didn’t make a purchase. Then you remarket to that lead with a social media or PPC ad and close the deal. If your PPC campaign focuses on the bottom of the funnel the Time Decay model can generate quality data. With this model, the first and last click are given 40% each and the rest of the touch points in-between share the remaining 20%. Depending on the order and quality of your touch points this model can complement your campaign with great data. If your lead checked-in in you bakery and got a free slice of cake, then followed you on Facebook, visited your site, and you closed the deal with a timely AdWords ad, this model can be a good fit and offer useful analytics. The Data Driven attribution model gives conversion credit automatically using past data from your ads’ performance. This model digs a little deeper and works best if you have significant traffic and conversion volume so it can source data. The key here is to be in touch with your PPC marketing campaign and understand the structure of your marketing. Knowing that will give you the tools to select the PPC attribution model that generates the best data for your campaign so you can fine-tune your budget and engagement metrics. It comes down to how buyers search for your product or service, where do they usually start and what steps they take. This insight allows you to align your PPC attribution model with your goals and optimize your campaign.